The church was a powerful influence for the early Dutch settlers. 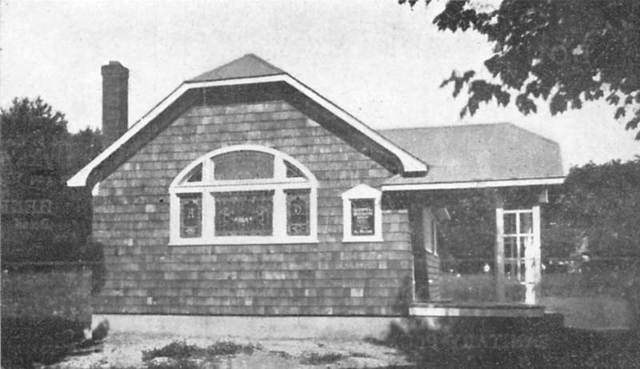 They began attending the Dutch Reformed Church at the Ponds (now Oakland) c. 1710. 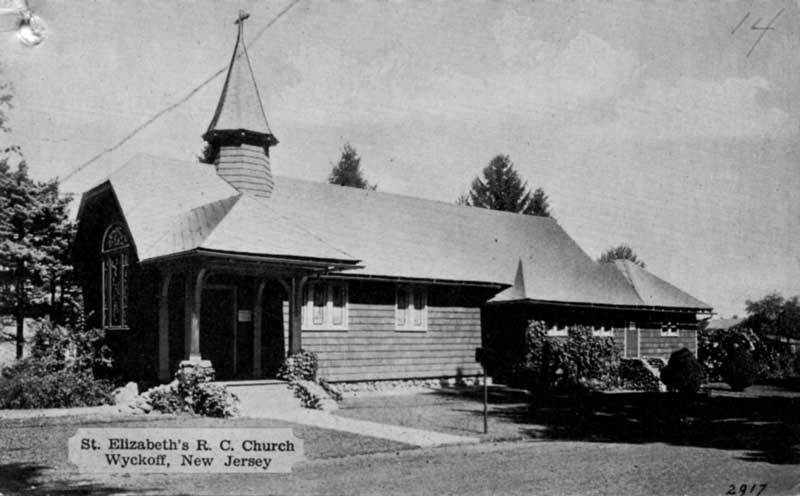 Wyckoff was named in an Associated Press report mentioning the large number of houses of worship for the small number of people residing in the town. Legend has it that Native Americans buried their dead near Sicomac Avenue. 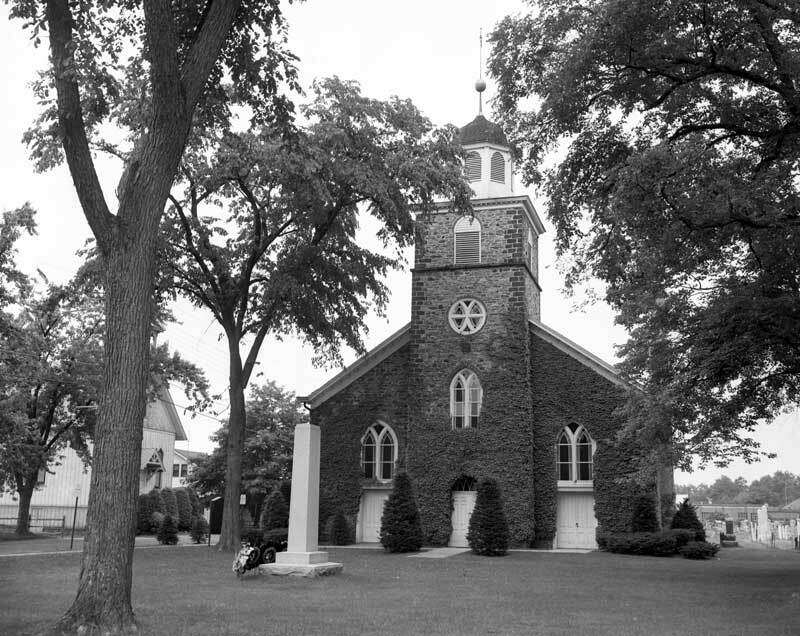 The Wyckoff Reformed Church Cemetery was an important burial site for the early settlers in town and is an important historical record. 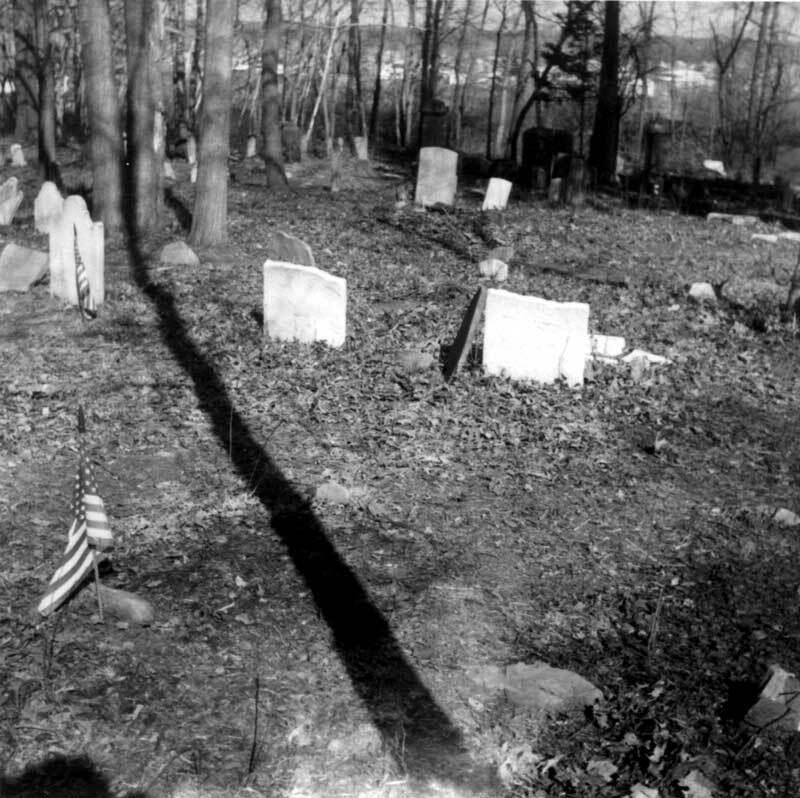 The Union Cemetery is the other pre-Revolutionary burial ground in town with headstones dating back to the 1760s. This cemetery is in the process of being restored by the Wyckoff Historical Society and concerned residents. Wyckoff has also had a long history of honoring Memorial Day. Several monuments have been erected in town to honor those who lost their lives in the service of their country.